IPO SR is a very active in disemination of information on industrial property protection and are focused also on the presentation of your protected technical solutions as well as on public education. What you can do is to simply choose and contact us. Every year on the occasion of World Intellectual Property Day (April 26th) the Office is open for general public. The most interesting parts of the Office are archive, congres hall, search room and as from April 2005 also renovated entrance hall for public where you can learn about interesting history of innovation activities in Slovakia and in the world. 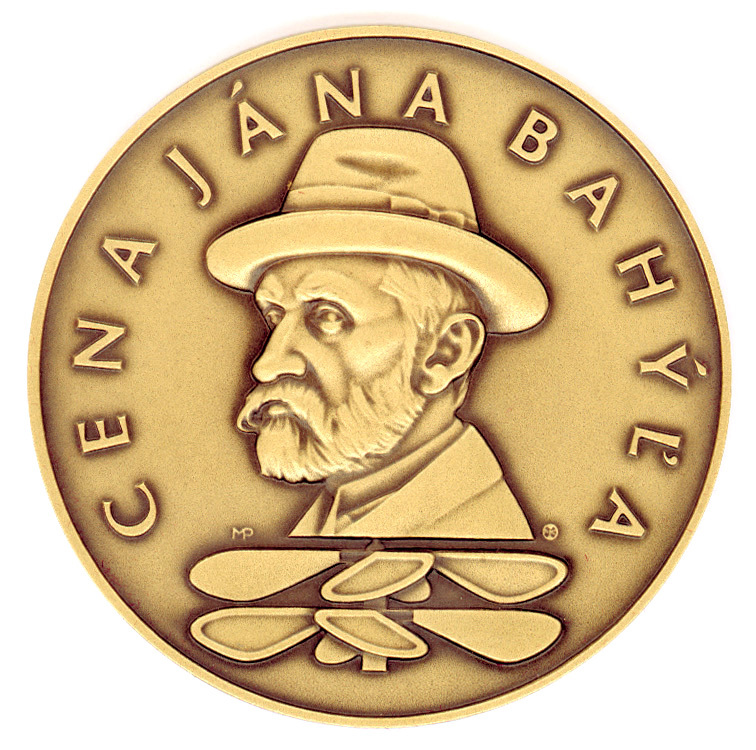 President of the Office awards biannually extraordinary valuable technical solutions of Slovak inventors with Ján Bahýľ Award (Ján Bahýľ - inventor of helicopter). Inventors compete on the basis of a Statute of the Award. The winner obtains medal and a financial prize. Office also organizes the UmInEx Exhibition biannually. The exhibition is focused on creators of technical and design solutions seeking production support and is traditionally held in Banská Bystrica. The Office gives the opportunity to present original slovak technical solutions at the International Exhibition of Innovations EUREKA in Brussels. There is posible to exhibit these technical solutions at the Exhibition which were selected by the commission as a result of competition. Then the Office prepares exhibition posters, sponsors the exhibition stand for winner and subject to agreement with proprietor presents his technical solution at exhibition. The participation at exhibition gives the opportunity to find an investor, distributor, make a licence agreement and also be a winner. If you found interesting some of IP subjects (e.g. patents, utility models, trademarks, designs, etc. ), the Office is able to provide you with the lecturers for relevant subjects and to organise required seminar or lecture.